Absolute impeccable 3 bedroom, well laid out rancher on 20,000 square foot lot with subdivision potential. House and yard are in pristine condition. Property also features a 20 x 30 separate garage with a high door for RV parking. Garage has 220 electricity. 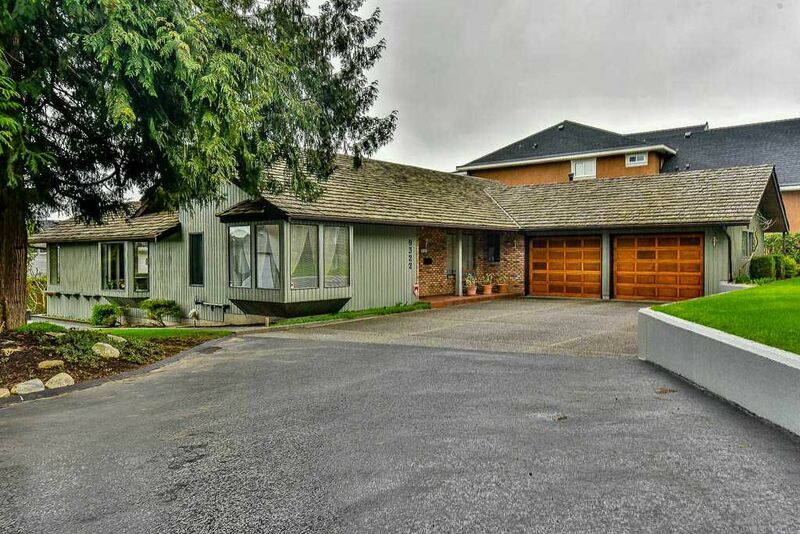 Close to school, transportation and Fleetwood/Guildford shopping areas. Hot water heat.